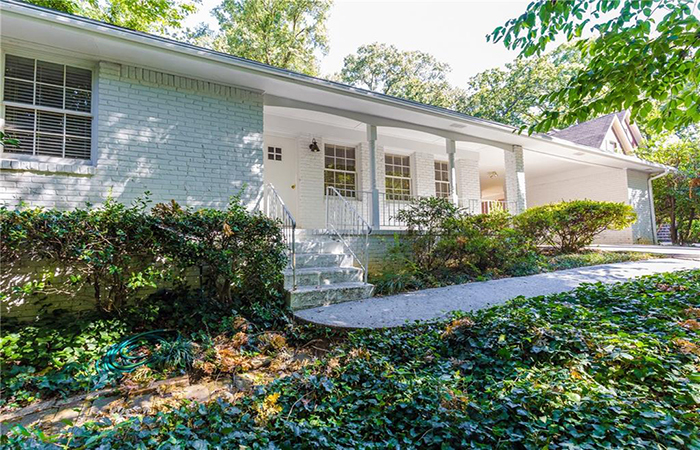 This is a newer construction home in Ansley Park close to McClatchey Park, the Beltline, Piedmont Park and the Atlanta Botanical Gardens with an open floor plan, hardwood floors, built ins and storage galore. It features a rocking chair front porch, large master suite with double vanity, claw foot tub, steam shower, walk in closet and second floor bedrooms with walk-in closets, spacious shared baths and a precious playroom. 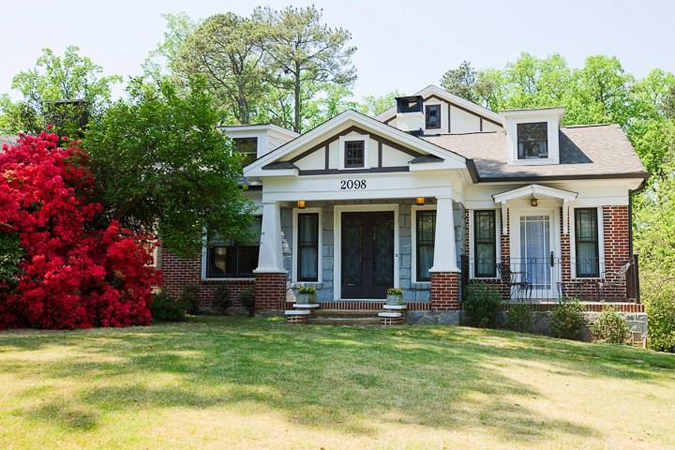 This handsome all brick home has been tastefully renovated and is in an excellent Brookhaven location with a beautiful open floorplan that is perfect for living and entertaining. 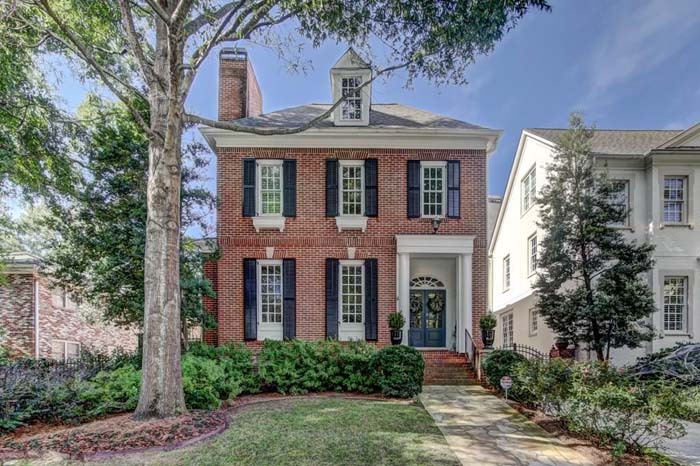 It features high ceilings, beautiful moldings and fixtures, newly finished hardwood floors, plantation shutters, new paint, updated kitchen, brand new master bath with his and hers closets. This is a very special home in highly desirable Springlake that has been completely renovated and expanded in 2008. 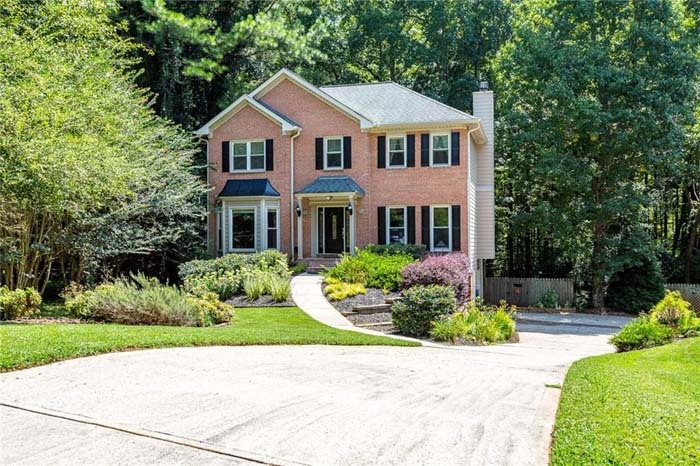 It features an open floor plan with a large kitchen/family room that opens to screened porch overlooking the deep, lush backyard. 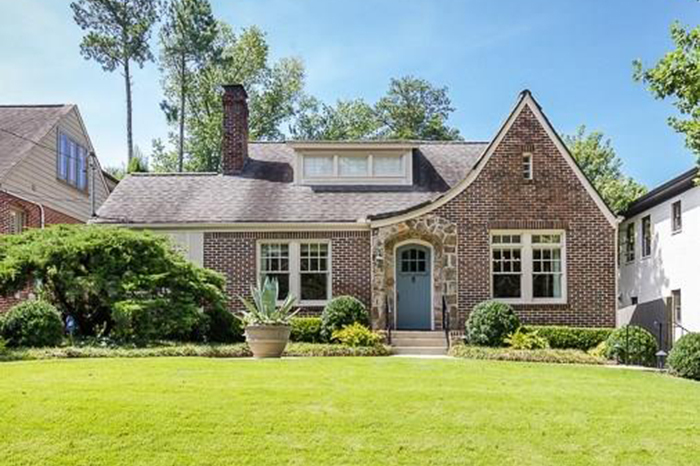 This is a lovely 1927 home with original features and an updated floor plan for contemporary living. 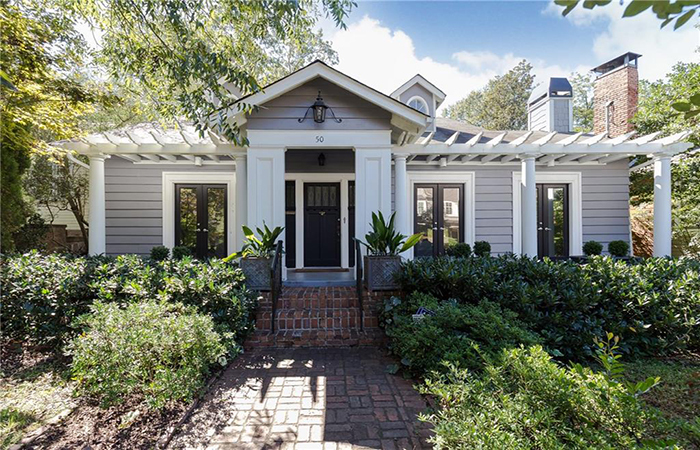 It has a large master suite with great closet space, updated master bath with original built ins, plantation shutters, sitting area and hardwood floors. 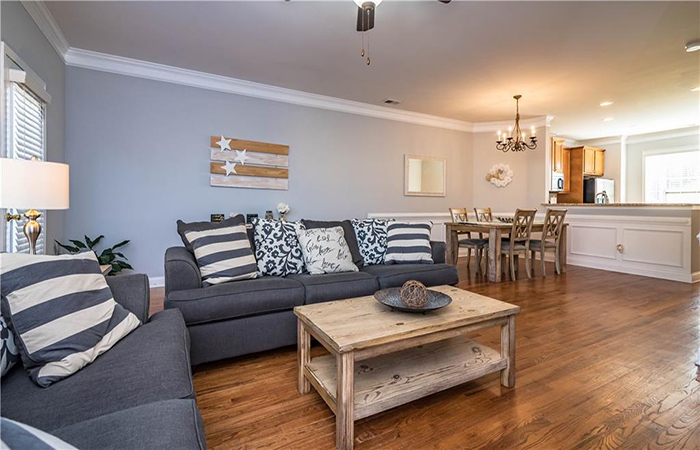 This is a fabulous, renovated, midtown bungalow has an open floor plan, granite kitchen with stainless steel appliances, all bathrooms upgraded, separate large living areas on each floor and a huge, fenced backyard with deck. It also boasts a new roof and HVAC system. 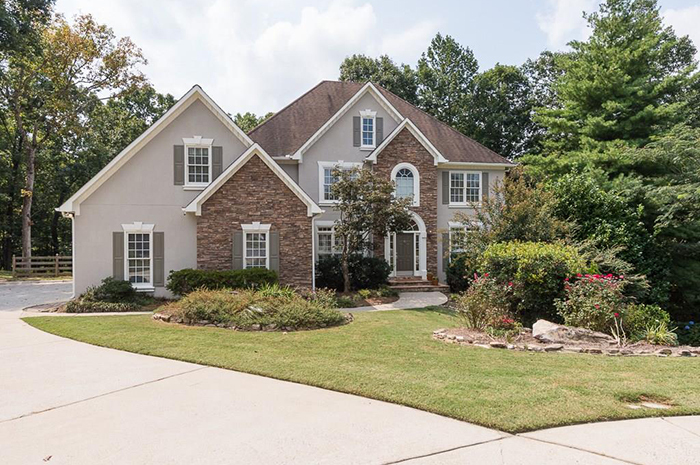 This meticulously maintained six-bedroom, three-and-a-half-bath home on a cul-de-sac is near top schools, has a flat driveway and a three-car garage. It features an amazing screened in porch with a private wooded view and a flat backyard for catching ball or playing with pets. This beautiful brick townhouse in gated community has three bedrooms upstairs all with ensuite full bathrooms. The kitchen has new stainless steel appliances including gas stove, granite counters and breakfast bar. 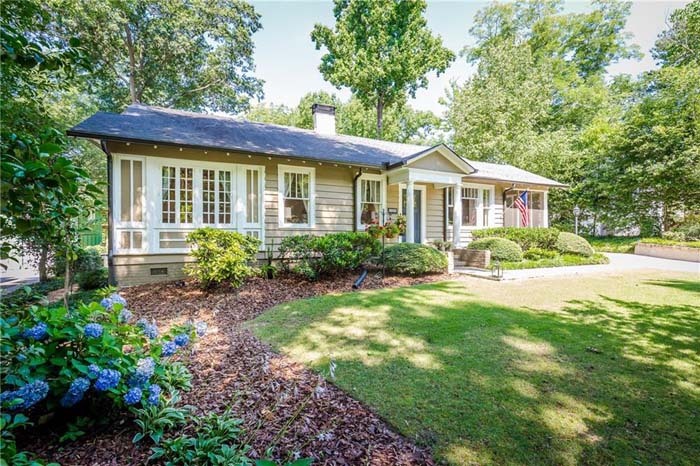 This adorable renovated home is close to the Smyrna Market Village and the new SunTrust Park Braves stadium. It is on an unbelievable half acre lot with a man cave/ game room/or artist studio plus an enclosed one car garage inside the fenced backyard. This gorgeous Smyrna townhouse has all the upgrades, beautiful finishes and fantastic amenities and is located just steps from the Silver Comet Trail. 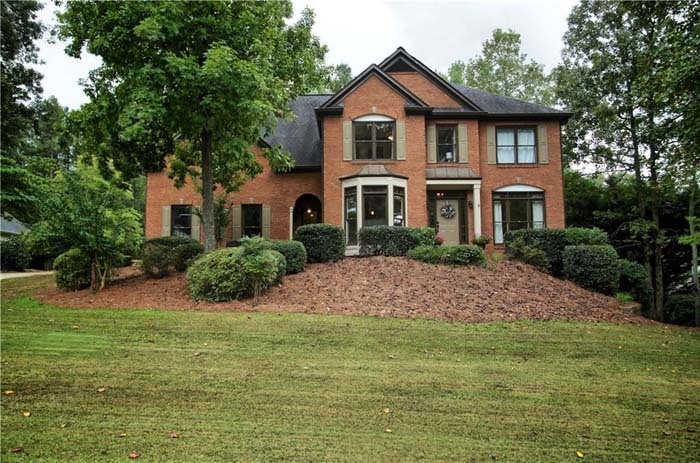 The open floorplan features tons of natural light and hardwoods through main level as well as new flooring in all bedrooms and fresh paint throughout. This dramatic two-level 29th floor penthouse has breathtaking skyline views with three private terraces in the heart of Buckhead. Upgrades include wine cellar, Creston Home Automation and Sub-Zero/Miele kitchen. 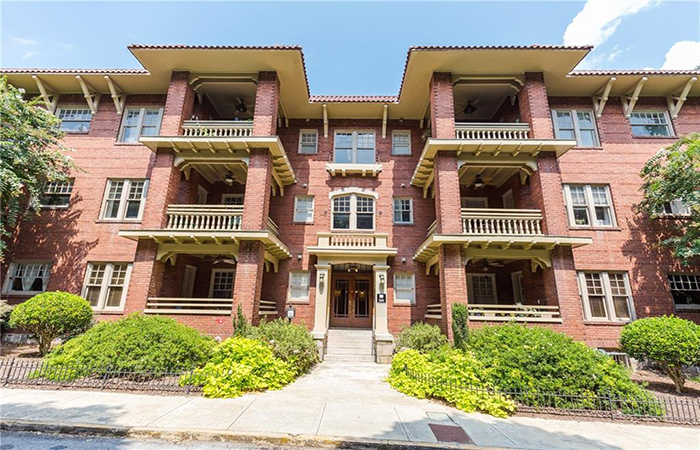 This picture perfect historic condo on Piedmont Park is a light-filled corner unit featuring 10-foot coffered ceilings, hardwoods and a covered patio overlooking a lush courtyard.